We love brands with a personal story. This is why we founded Salt in My Hair several years ago. Because we wanted to tell you about all those great and talented people that create stuff by heart. During our last retreat we had the pleasure to be supported by some lovely and sustainable brands, who all tell their own unique story. Our dear friends from Saltwater Shop provided us Europe’s most beautiful surf wax from Barcelona. 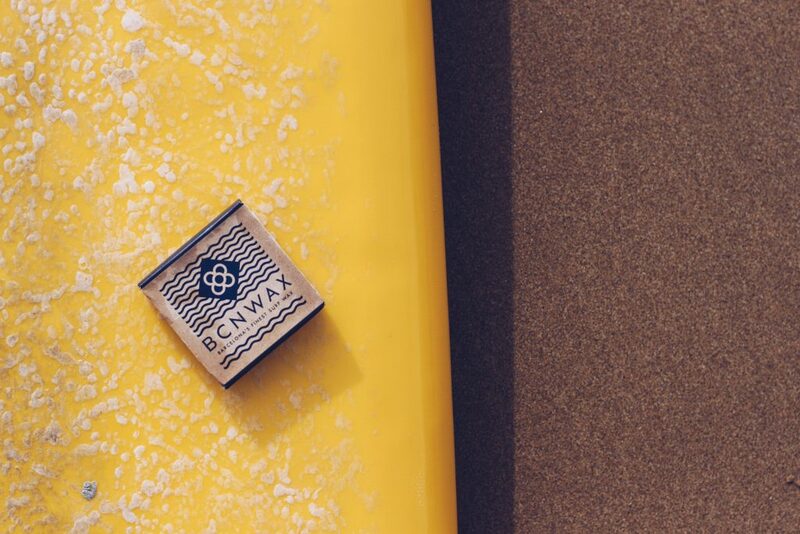 This local brand is founded only in 2014 and creates a sustainable and ethical wax for an excellent grip and lasting. They use only biodegradable materials, as well as using a packaging made with recycled paper and soy ink. Great stuff! 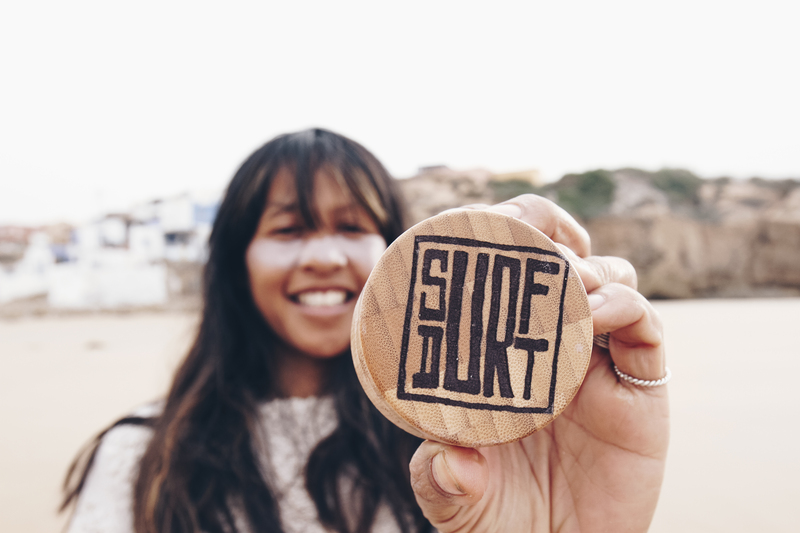 Make sure to check out Saltwater Shop, which has a great selection of sustainable, local and fair trade goods from the surf industry. We love Morocco and we love jeans. Combine these two things and you will have these amazing fusion of vintage denim and traditional Moroccan textiles. 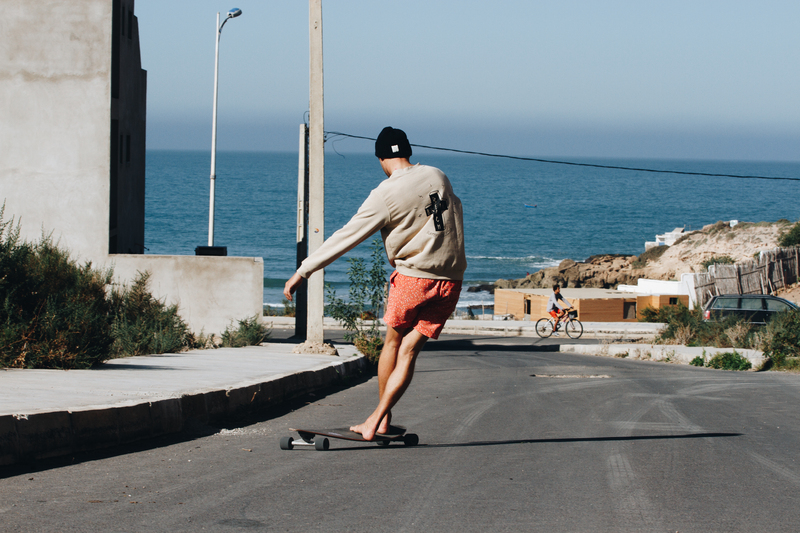 No jacket is ever the same and all items are carefully sourced and designed in Morocco. Berber Blue was born by co-founder and our sweetest friend, Beth James. During her weekends and in her free time, she explores new areas, makes new pieces and gathers inspiration. Berber Blue has developed and grown with the support and guidance of some other beautiful common friends and has become what it is today. 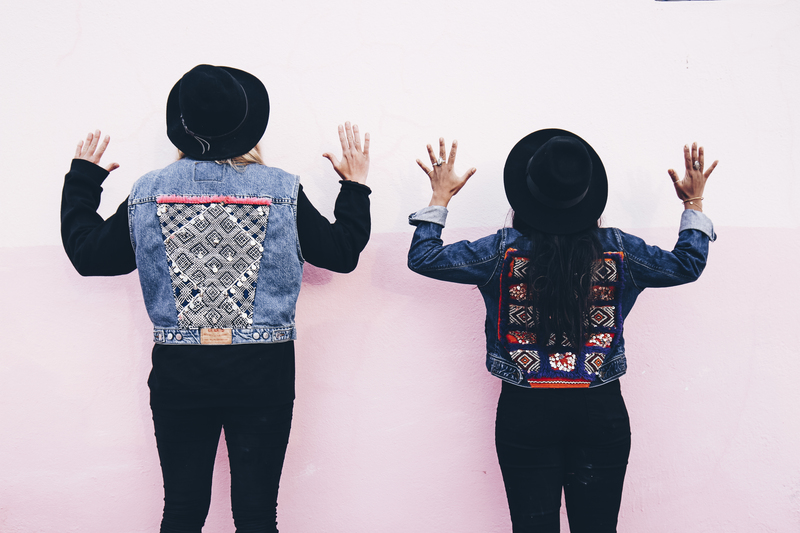 Yes, we are so proud to wear your beautiful jackets with love each time. Shukrain bezef! We all need water, this wonderful resource, to live, every living being arises from a drop of water. Hydrophil was started by a blog by three friends, devoted to the most diverse facets of the topic of water. 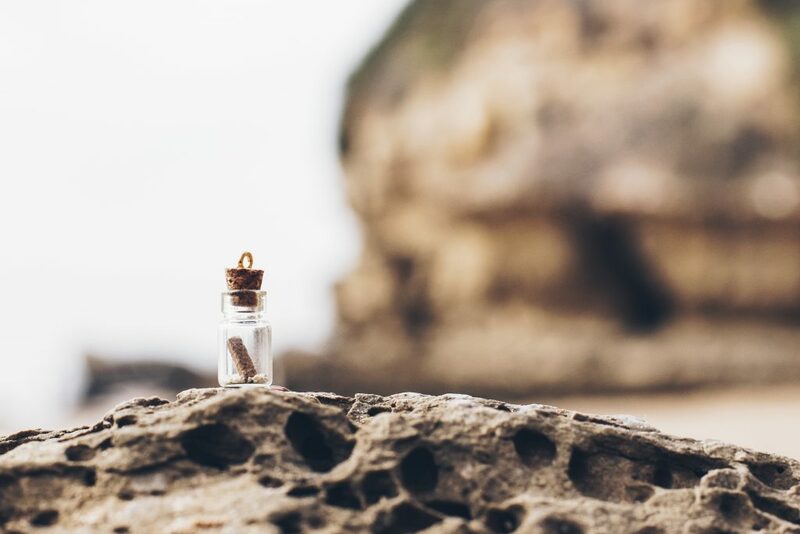 On their blog, they write about several aspects of water such as the sustainable usage of water, conflicts regarding water as a natural resource, tap water and so on. In summer 2013 they had this discussion whether or not it might be possible to produce goods that are not only fairtrade, sustainable and vegan but also water-neutral. Their mind started revolving around it and they started to create a product that needs as little water as possible. 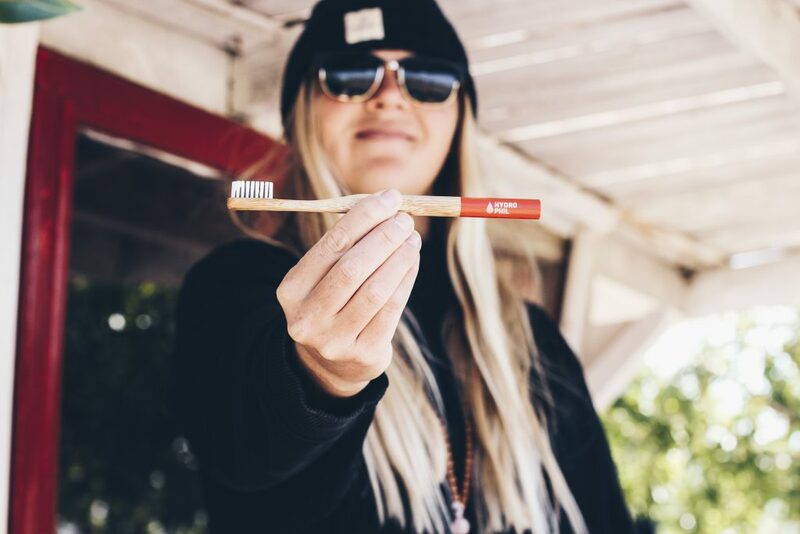 They started first with a T-shirt and after their positive feedback a wider variety of goods came like water-neutral soap, upcycled washbag, cotton swabs and these amazing toothbrushes. We all do love exotic warm destinations to surf without thick wetsuits, but this sweet couple, Alexandra and Geert will surprise you how much fun and adventures you can actually have along the coastline of Europe. Together with their team of surfing, ocean-loving, travel-stoked people, they made this amazing platform ‘I love the Seaside‘. Read their interviews, reviews and blogs. As this beautiful couple are both surfers and met other surfers how they traveled and spent their holiday at the seaside they decided to make this amazing Surf & Travel guide. Besides practical information, you’ll learn and read about the surroundings of your favorite surf breaks, area through the eye of a local surfer, artist and shaper and hidden gems to eat and stay. Caring for your eyes on holiday we all need sunglasses. This amazing brand was created by three brothers who grew up in forests and loved being outdoors. They came up with this idea of a wood consumer product and started to explore new sunglasses in their garage. They became pioneers in sustainable eyewear. 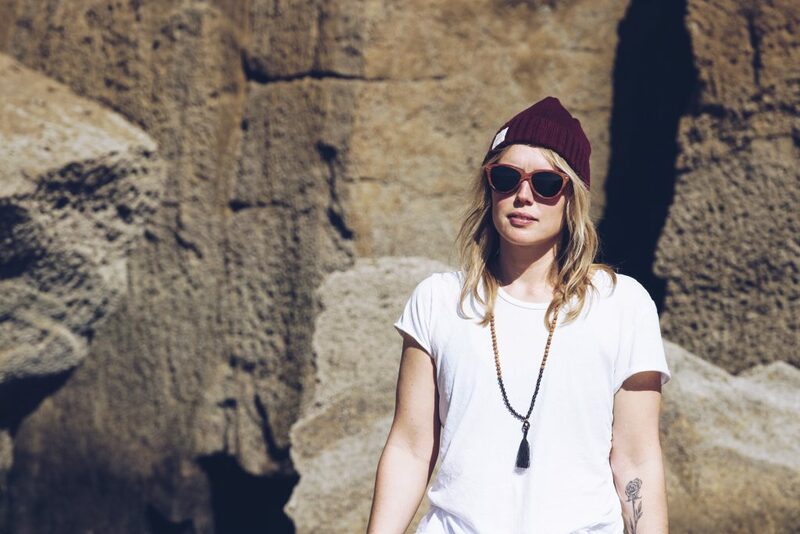 All sunglasses are handcrafted from sustainable materials including FSC-certified wood, cotton-based acetate and old skateboard decks. Proof Eyewear stands firm on three principles: heritage, sustainability and giving back. Proof Eyewear embraces the idea of being global citizens by doing good around the World and they encourage, support and create projects and fundraising campaigns. This is a honest, fairtrade and ethical (bio) jewelry which was born in Bali. Mala Spirit is the official distributor for Aum Rudraksha Designs in Europe run by a dear friend of mine, Frank Beurskens. For many years they have been creating unique malas and jewelry in the world. Mixing the finest quality gemstones with Rudraksha’s. A Rudraksha is the seed of a tree in the Himalayas to South East, Nepal and Indonesia. They grow inside the seed of what looks like a blueberry. The beads contain carbon, hydrogen, nitrogen and oxyen. Rudraksha’s also play an important role in a spiritual seeker’s life. The healing powers of Rudraksha beads have been known in Asia for ages and are well documented in the traditional and contemporary literature. 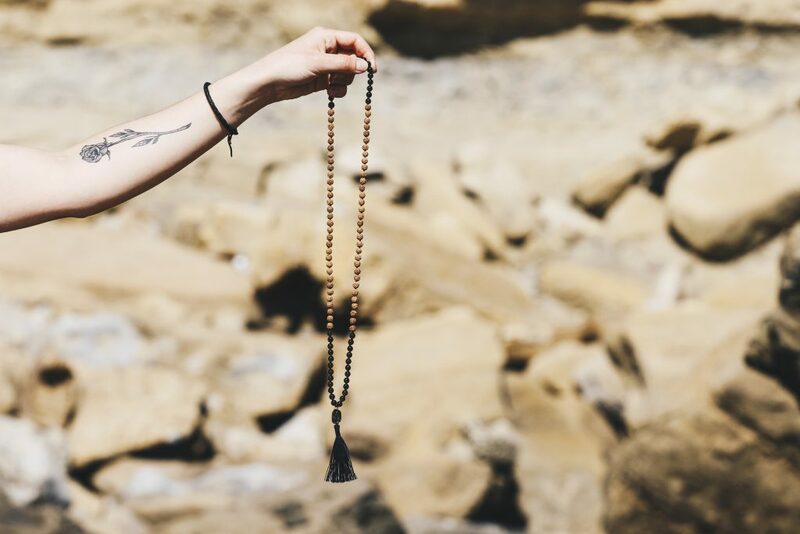 Together with Frank himself, we selected some beautiful Mala bracelets for our guests and Mala Necklaces for our team. We are still truly thankful for his amazing gift and trust and are happy to show his beautiful jewelry around the world wherever we might be. There is nothing like a good beanie cozying up to your ears after a long surf, or just keeping your head warm when the weather starts to become chilly at night! Seapath Clothing is made and designed in Portugal. Ordinary surfers with love for sharing waves, experiences and good moments. Through this love they started to think about one brand for people that see the surf and the sea as the Path; good vibes in the water and respect for all elements of surf. But this passion is not enough to protect what they love. The main goal of Seapath is to do something better for Sea and Nature so they make sustainable clothes to raise awareness of the environment. They use organic and recyclable materials and use no plastic. 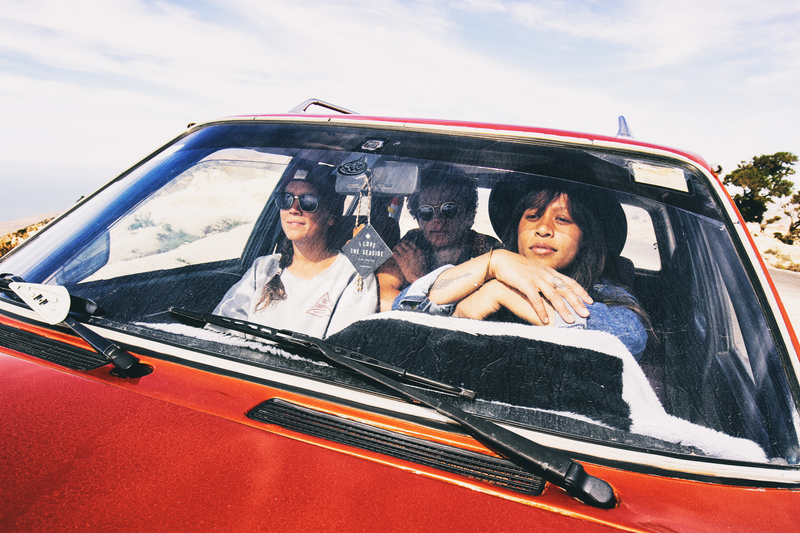 Sense of Wander, or SOW came to life when a passion for re-using old-but-cool material, traveling and surfing and a slight fashion addiction came together. Founded by my talented friend, Merel she is always on the hunt for unique and organic materials to create something new from there. This way she recycles and works with a -as little wastes as possible- policy. Minimal and unique are her key words and so does she. I have met this beautiful soul in Morocco where we have lived, worked and shared waves together. Unfortunately, there is another thing we share: #fuckcancer. When her rare form type of cancer hits her twice Merels’ mantra became even more “Follow your dreams” and so Sense of Wander has been born. Working hard with presenting with smaller items as she can make these now and from her hospital bed in time. Think of jewellery, little bracelets, surf leggings and some other lovely items. SOW contributes to a better world and focusing on positivity during chemotherapy. With every sale she would make, 10% of every sale goes directly to the Dutch Cancer Society as she thanks her life to their work.